Claremont Financial Group (CFG) specializes in personal financial planning, guidance, and fee-based asset management services. We will help you organize, simplify, and optimize your financial pursuits. The investment world, the tax world, the legal world, etc... is an interwoven and fairly complex realm that is constantly changing. Our guidance will save you time and spare you from potentially costly mistakes. We also provide an ongoing educational component that helps reduce our clients financial stress and fosters an increase in their investor confidence. The attainment and maintenance of your financial peace of mind is our primary concern. CFG is a Registered Investment Advisor that assists individual investors, families, non-profits and corporations with personal financial planning and asset management services. We are a community-based business with all the capabilities of the major national firms. Clients can expect on-going personalized and attentive service coupled with unbiased and knowledgeable advice. CFG has been committed to a fiduciary standard of care since its inception. Our clients derive many benefits from our personal financial planning process. Perhaps the most important benefit is that once financial goals are clearly identified and properly planned for, they are much more likely to be achieved. Our planning process identifies the various risks that can undermine the realization of personal goals. Once these risks are acknowledged and planned for, they can be effectively managed using a variety of proven techniques. Gaetan Scalzo, CFP® and Nick Scalzo, CLU, ChFC are President and CEO of Claremont Financial Group (CFG), Inc. respectively, and are Executive Officers of Pacific Financial Group, LLC (PFG) and ProTools (RiskPro®) LLC. ProTools is a software company and the developer of RiskPro®, a web-based, risk profiling and portfolio construction tool used by Financial Intermediaries. They have over 40 years of cumulative experience as independent financial consultants. 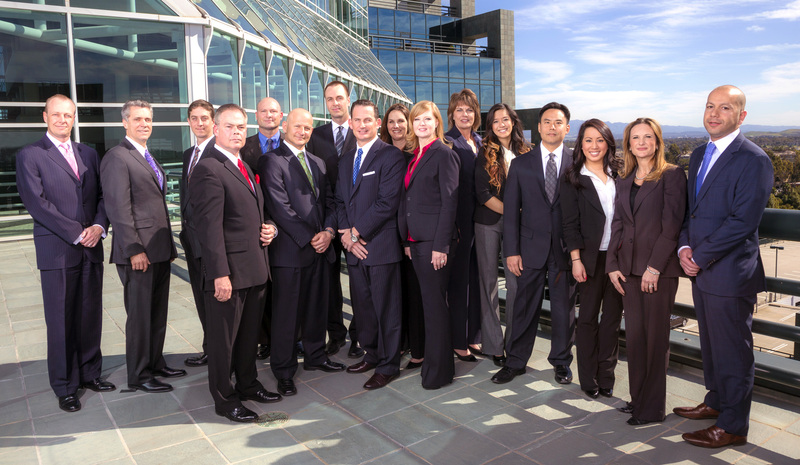 Together their firms manage wealth for hundreds of clients and financial advisors nationwide. J. Michael Fay, PhD, CFP® has been involved in the financial services industry since 1982. He was President and founder of Claremont Financial Group, Inc., a Registered Investment Advisor that specialized in pre-retirement financial planning and investment management. Michael currently serves on the board of The Elements Financial Group. 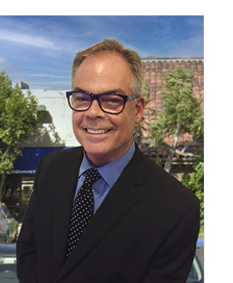 Mr. Fay has served on numerous public and private boards of directors, including Associated Services Corp. where he was Chair of the Audit Committee, elected three terms to the Claremont Unified School District Board of Education, and currently serves on several not-for-profit boards. He is also founder and President of the Institute for Training Leaders Foundation, Inc.
W. Dennis Renter, CFP® has been involved in the financial services and investment advisory business for more than 40 years. He has conducted numerous retirement planning seminars for executives at companies such as: Lockheed Martin, Hughes, Raytheon, Loral Aerospace, UNYSIS, and Steelcase. Denny currently serves on the board of The Elements Financial Group. In addition to being a contributing author to Love, Money, and Control and Strictly Business, he has authored numerous articles on charitable trusts, retirement planning and institutional asset management. Bruce Davidson is an operations specialist for CFG. He began in the industry in 1998 as a client services specialist for Royal Alliance, one of the largest independent financial services firms in the industry. Bruce is responsible for transaction processing, income distribution, and insurance underwriting. 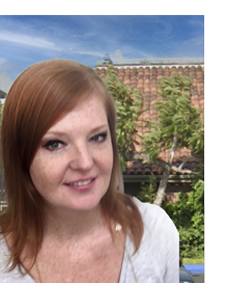 Shannon Wallace is an Executive Assistant who joined our Claremont office in November 2008. She has over 10 years experience providing administrative support at the Executive level. In November 2005 she left PIMCO, a large Investment Management Firm in Newport Beach to focus on her family. At CFG she works hard to provide exceptional customer service and administrative support to all of CFG’s clients. 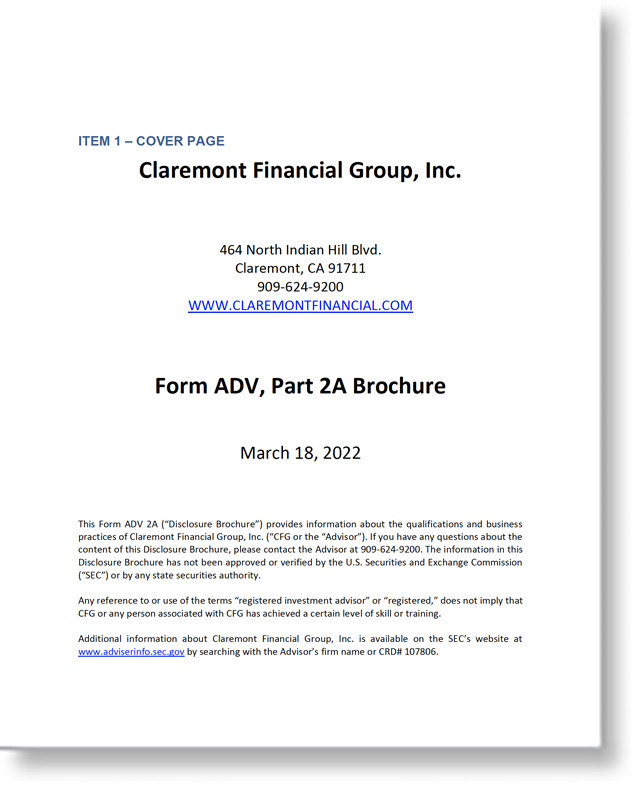 This is the most recent Form ADV 2A ("Disclosure Brochures") and ADV2B ("Brochure Supplements") for Claremont Financial Group, Inc. 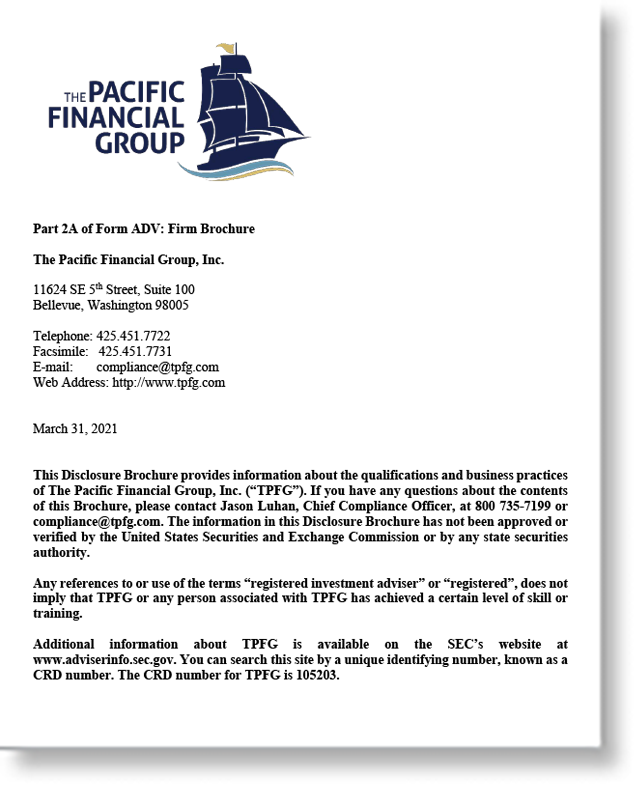 This is the most recent Form ADV 2A ("Disclosure Brochures") and ADV2B ("Brochure Supplements") for Pacific Financial Group, LLC as filed with the SEC. Claremont Financial Group, Inc. ("CFG") is a Registered Investment Advisor ("RIA"), registered with the U.S. Securities and Exchange Commission ("SEC"). CFG provides financial planning and investment management services for clients in California and other states across the country. CFG will notice file and maintain all applicable licenses as required by the various states in which CFG conducts business, as applicable. CFG renders individualized responses to persons in a particular state only after complying with all regulatory requirements, or pursuant to an applicable state exemption or exclusion. This web site is intended to provide general information about CFG. It is not intended to offer investment advice. Information regarding investment products and services are provided solely to read about our investment philosophy, our strategies and to be able to contact us for further information. We cannot process trades requested via electronic mail (e-mail) or fax. If you are requesting a trade, please contact our offices at (714)546-2100 or (909) 624-9200. The information contained in electronic communication sent from the claremontfinancial.com domain and any attachments thereof is confidential and may be privileged. If electronic communication is either intentionally or inadvertently misdirected to an individual or group other than the indicated recipient, such electronic communication should be deleted. Claremont Financial Group (CFG), Inc. requests that the sender of misdirected electronic communication be notified of the situation immediately. Recipients of misdirected electronic communication should not retain copy or use CFG, Inc. electronic communication for any purpose, nor disclose all or any part of its content to any other person. All messages sent to and from CFG, Inc. or any associate company may be monitored to ensure compliance with internal policies and to protect our business. Electronic communications are not secure and cannot be guaranteed to be error free as they can be intercepted, amended, altered, lost or destroyed. Additionally, although CFG, Inc. takes all reasonable and customary measures to ensure that outgoing electronic communication is free of virus infection, such infection remains a possibility. © 2007-2018. Claremont Financial Group., Inc. Web site by Buy Design Graphics.